Infrared therapy has been shown to help children on the autism spectrum. Learn More. 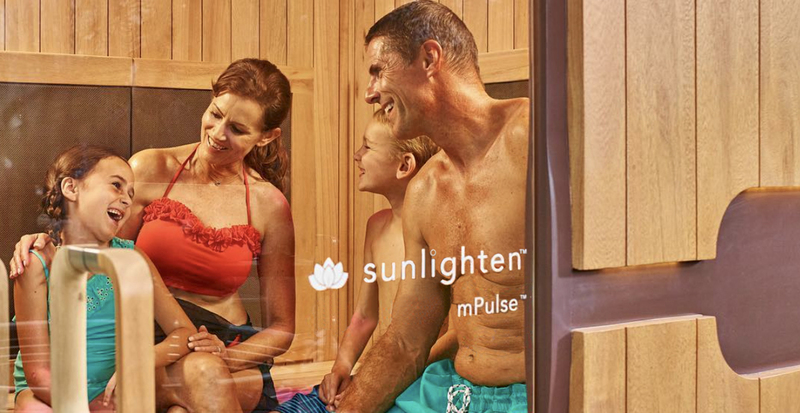 During the month of April, a parent can accompany their child in an Infrared Heat Therapy session free of charge. 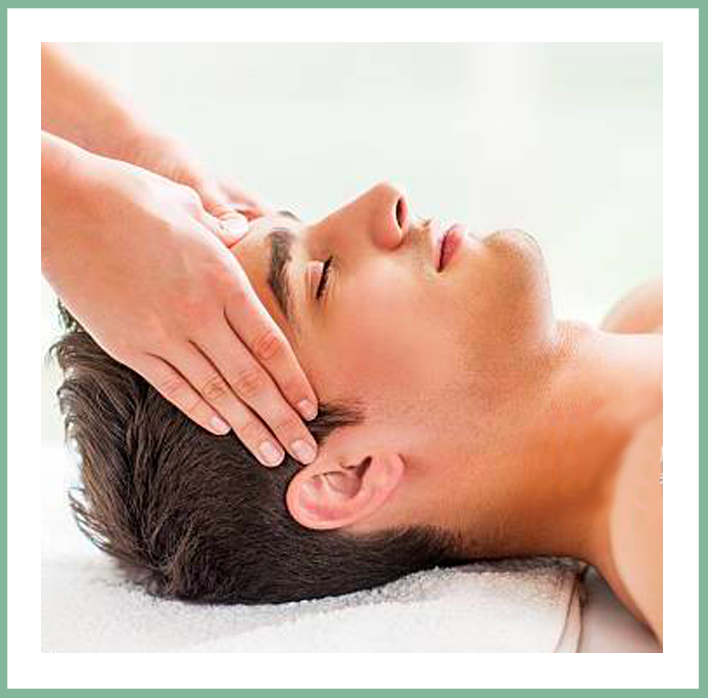 BODYWORKS & LASER CLINIC IS A WELLNESS & REHABILITATION CENTER IN HOWARD, WISCONSIN. We are dedicated to providing quality care to relieve acute and chronic pain and inflammatory issues by customizing applications of therapeutic massage, cryotherapy, and infrared heat treatments to meet each individual’s needs. 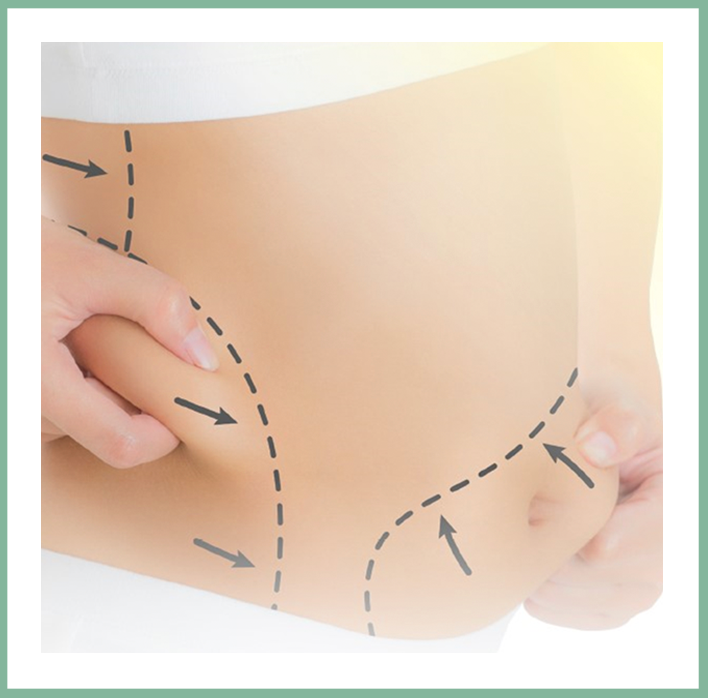 We offer Zerona Z6 fat reduction laser therapy to assist those interested in shedding stubborn inches of fat and can help you look and feel better through our clinically proven laser protocols. Schedule your appointment today! Improve function, reduce pain, and increase well-being through therapeutic techniques. 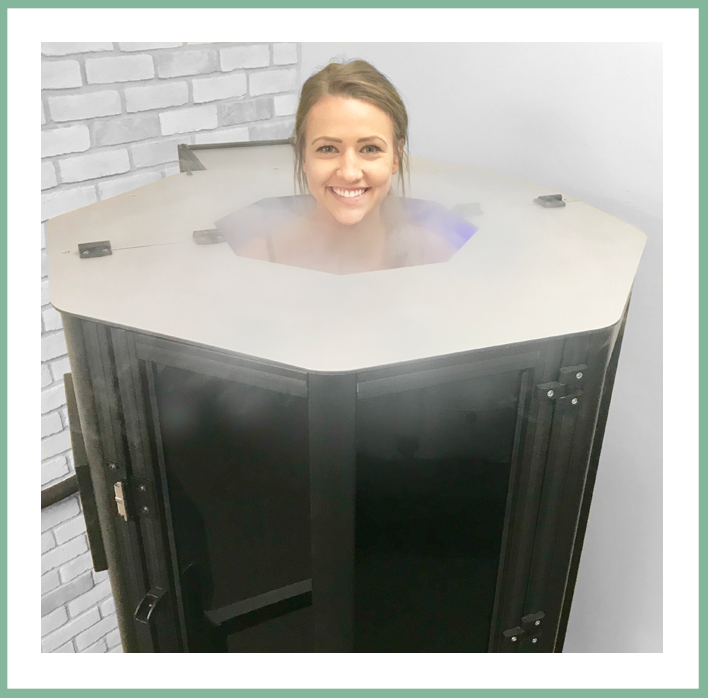 CryoTherapy uses freezing temperatures to desensitize irritated nerves, reducing aches and pains. Zerona Z6 laser is a non-surgical, non-invasive body contouring therapy with proven results. Infrared therapy increases soft tissue elasticity, stimulates blood flow, removes toxins, relieves pain, reduces stress, and encourages relaxation.